Casey Foley, Harry Clark, Mike Martin score parts... and boards! As the sun sets on an icy Tuesday evening, a crowd begins to gather outside Melbourne eatery Juanita Peaches. Yes, they are here for free beer. Yes, they are here for free donuts and delicious little chicken things with pickles on them… But more importantly they are here to watch the premiere of 344: featuring Mike Martin, Harry Clark and Casey Foley. 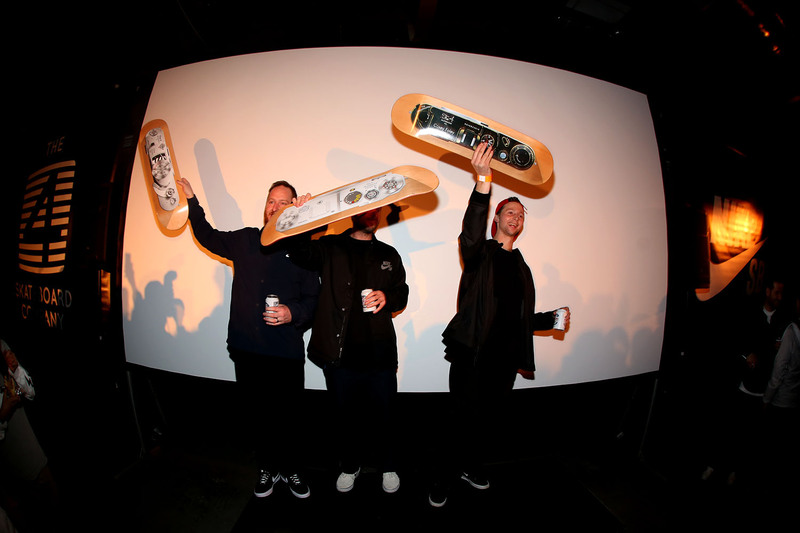 Aside from good times and a video well worth a massage of the refresh button The 4 Skateboard Co. also seized this opportunity to present these three talented humans with skateboards that bore their names upon the graphics. Yep, that’s right folks, these guys are pro! What better way to celebrate than imbibing with friends and shredding with the boys? Geoff Campbell filmed it, Casey Foley, Mike Martin and Harry Clark shredded in it and Chris Middlebrook made it happen. Could all patrons please ensure they have a firm grip on their invisible kittens. Cold brew, pro model fresh off the press and watching Mike Martin’s part… Stoked! Host with the most, food truck kingpin, Blank vandal and Donut don, Raph. 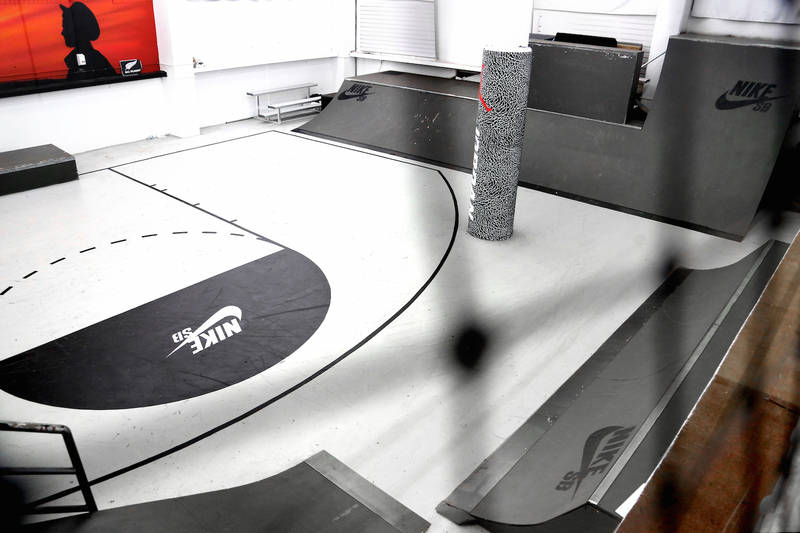 Fresh boards, fresh clips… Congratulations lads!